Seals sealed, unauthorized can not be opened without authorization, after the destruction can not be reused. In general, each seal has a manageable number or security mark on it. 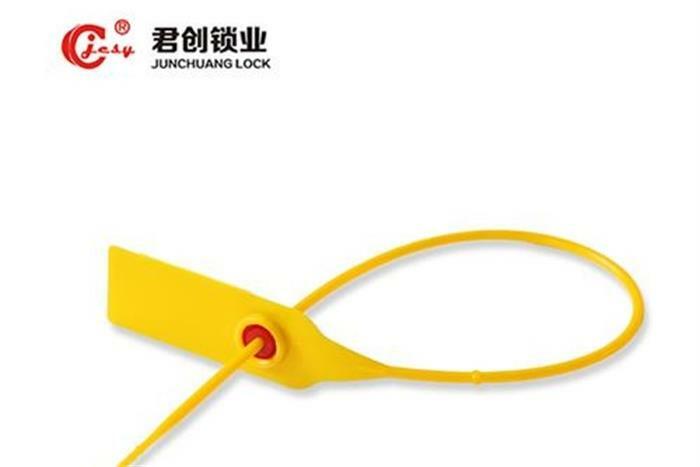 Seals are mainly used for anti-theft or confidentiality, and so on, the narrow seal is composed of a clamp lock and metal or other materials of the sealing line, the two ends of the seal inserted into the hole in the lock with lead lock clamp, in addition to the traditional meaning of the seal. There are many kinds of materials and uses of the seals. The purpose of the use of seals is to improve the use of seals to improve the vehicle transportation of oil losses, to protect the interests of the company. Bolt seal is a multicolored plastic shell material abs or transparent shell of the material PC, the internal rod using q235a Low-carbon steel composition. It is used for safety precaution system such as sea-land air container, container truck, tanker, bonded vehicle transportation, cash register, meter box and ammunition box. 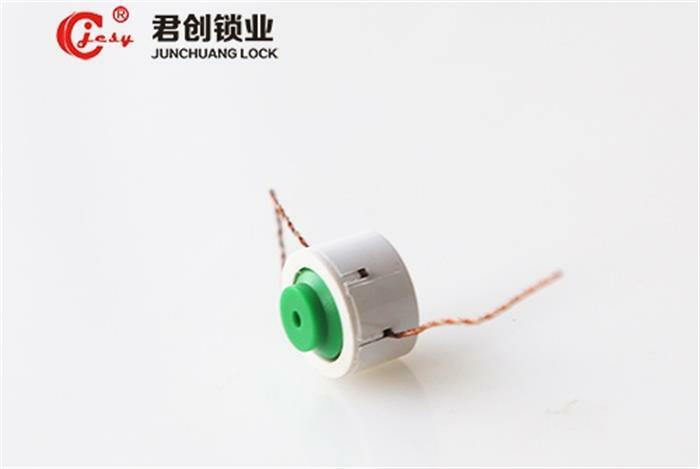 The cable seals are made of titanium alloy by the lock body material, outsourcing ABS plastic, the use of carbon steel in the hands of the material, the composition of the seal device, used for inspection table, installed table power, meter reading, electricity inspection, electricity inspection and other business links of information management, and the Power marketing site work into the entire information management. Plastic seals generally have pp (polypropylene), PE (polyethylene) or nylon one of the materials produced. But only with PP no feel, long time will break, only with PE 10 percent will not be white print, but too soft, pulling small, easy to draw children. Nylon 66 high cost, 10 percent will not be white print, bad production, strict requirements. Therefore, most of the factory product material pp+pe, can increase the hardness and softness. Generally used in a variety of containers, trucks, tanks, doors,postal services, courier services, luggage, air baggage, airlines, liquor, trolleys, food carts, trolleys and so on. The instrument enclosure is generally transparent components for the PC and the color part of ABS two kinds of composition, the line is stainless steel 7 strands line. For meter boxes, such as electronic water meter boxes and other equipment. 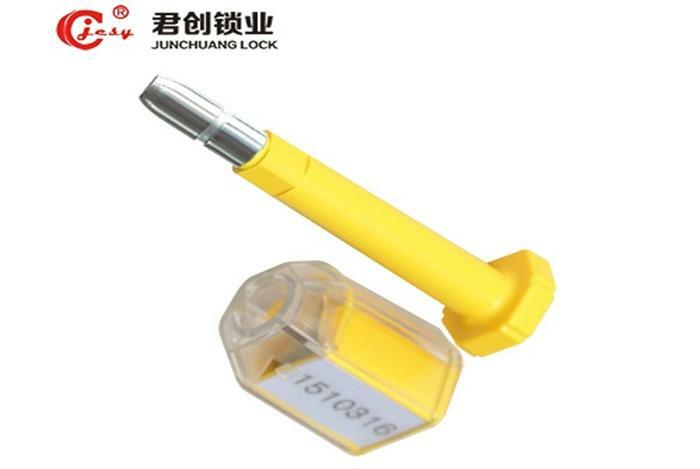 1.No tools, simple operation, can not be destroyed after the original, replication difficulties. 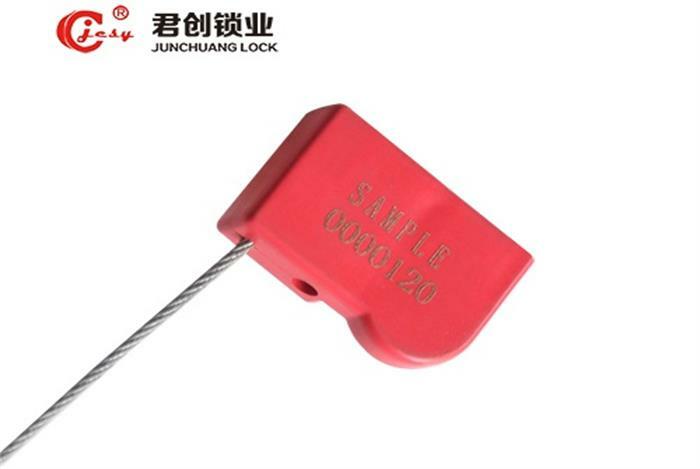 2.laser etching of the factory unique number, two-dimensional anti-counterfeiting code, high reliability.